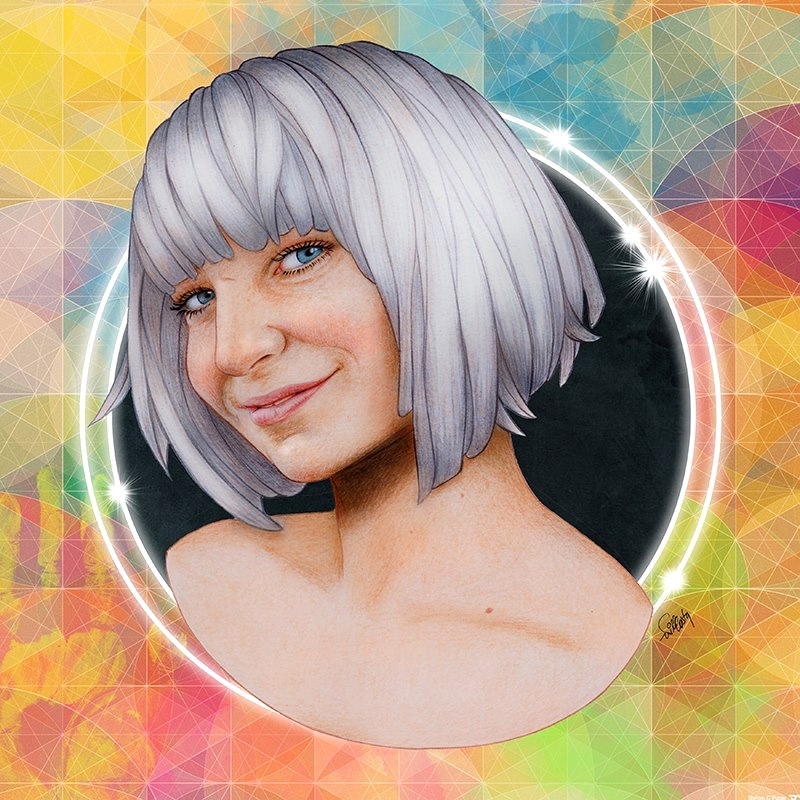 Sia oleh Will Costa. . HD Wallpaper and background images in the Sia club tagged: photo sia drawing digital art 2014 will costa. This Sia fan art might contain potret, headshot, and closeup.